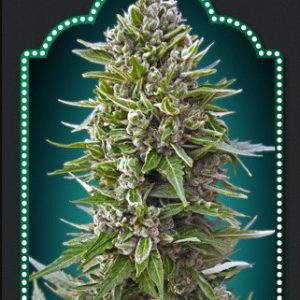 These Boom Boom cannabis seeds belong to a strain that is a hybrid of Sour Diesel crossed with Pink 2.0. As a result, the levels of THC and CBD are exceptionally high, at 25.3% and 30.3% respectively, making it a great choice for people using it for medical reasons. It also has an astonishingly high yield of 1000g from a plant that when grown indoors, will reach around 122cm in height, making it a medium sized plant. The cannabis seeds will grow well both indoors and outdoors and in a greenhouse environment, though be aware that the strain is much better suited to warmer climates if you’re thinking about growing it outdoors. 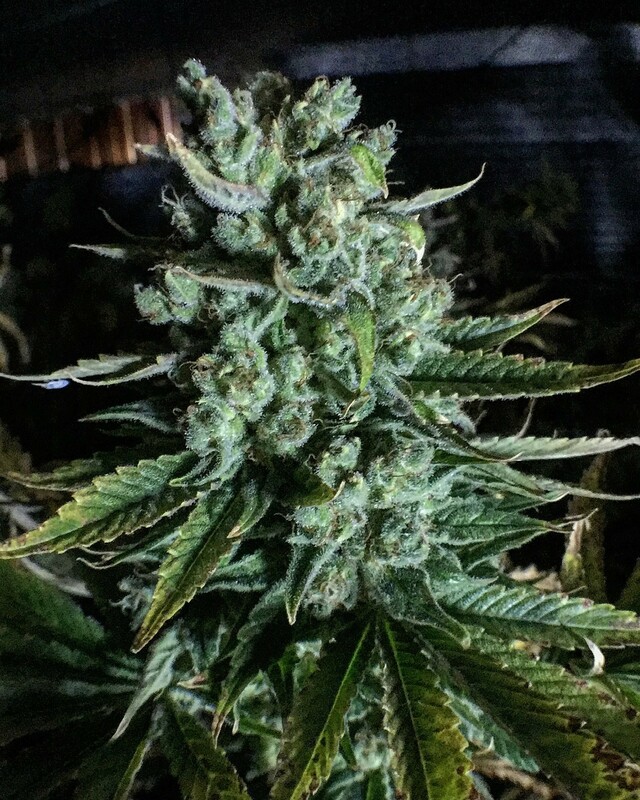 The flowering period is only 8-9 weeks if grown indoors, expect to harvest in October if grown outdoors. 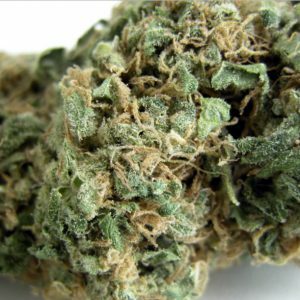 The buds themselves are dense and covered in resin, reminiscent of the best sativa strains, though this is a sativa/indica hybrid. 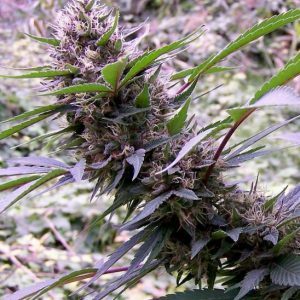 The taste and aroma is that of potent skunk with strong sour notes and it’s effect is known to be uplifting and motivational without hindering productivity. The CBD present in the Pink strain has been shown to also reduce symptoms of arthritis and headaches.